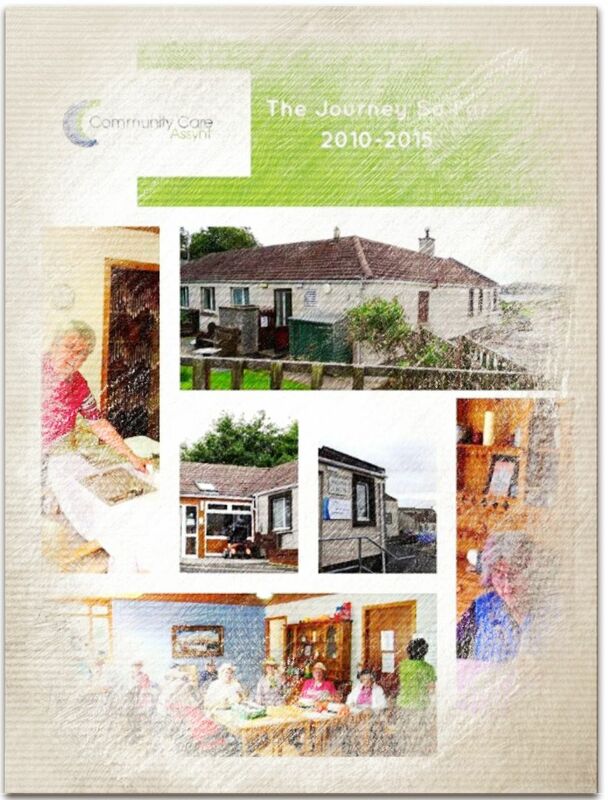 To mark our 5th anniversary in September 2010, we have published a report ‘CCA – The Story so far. 2010-2015′. Download here – the report gives you an insight into our motivation, history and achievements so far.